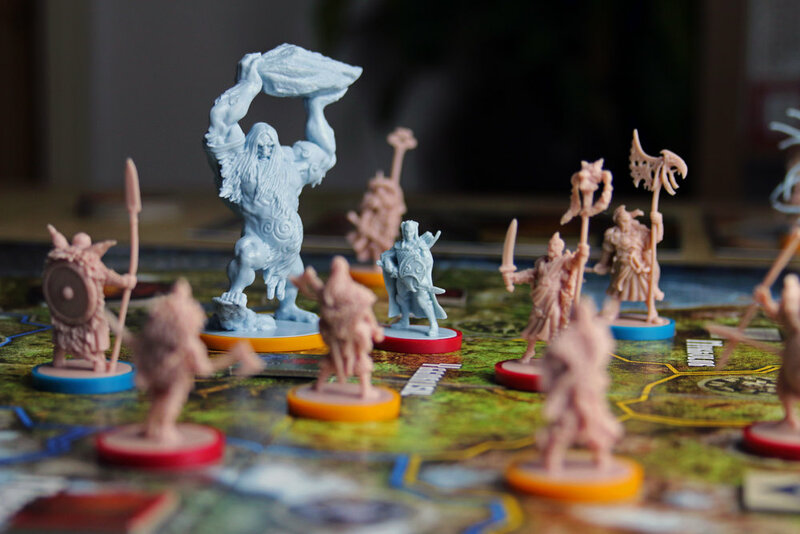 That bearded guy is me, Ross, and I created this site as a cultural library of board game art based around interviews with the talented individuals that make these games happen. 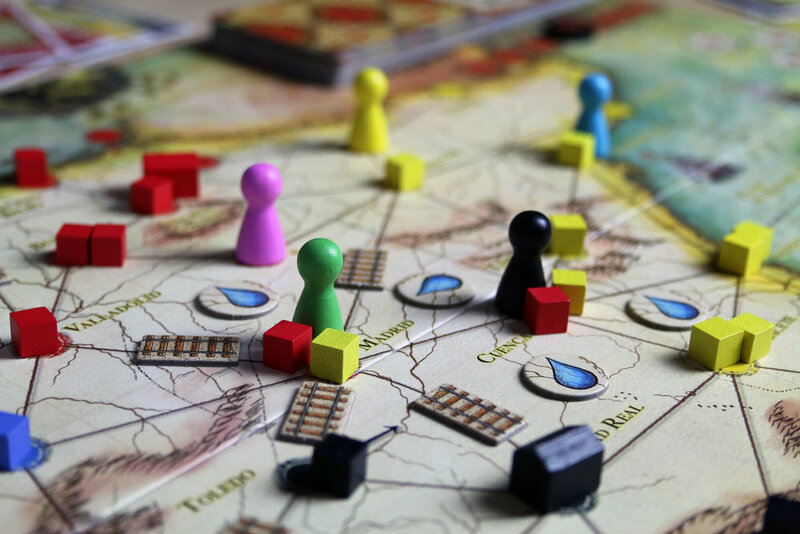 Despite there being so many websites that talk about board games, very few talk about or focus on the artwork. I wanted to make sure that art was the core topic of conversation on this site and keep it there. It's my hope that my small corner of the internet will help encourage the support and celebration of art and the artists themselves, as they are often unknown in the industry. More Games Please is a solo project, ad free and self funded. If you'd like to help support me then you can either: buy me a Ko-fi or put a little towards my monthly Patreon, it genuinely all helps. You can also support the site in other ways that are completely free such as sharing an interview you enjoy or following me on social media. 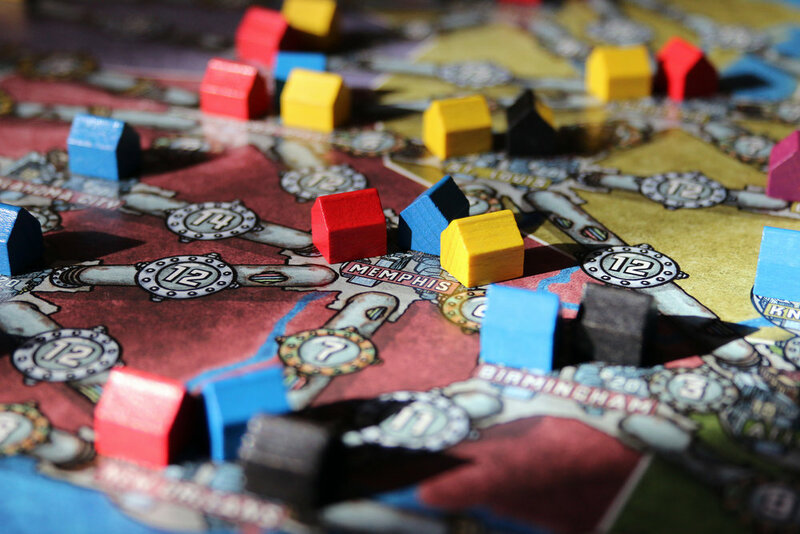 As well as interviewing artists I also style and photograph board games. 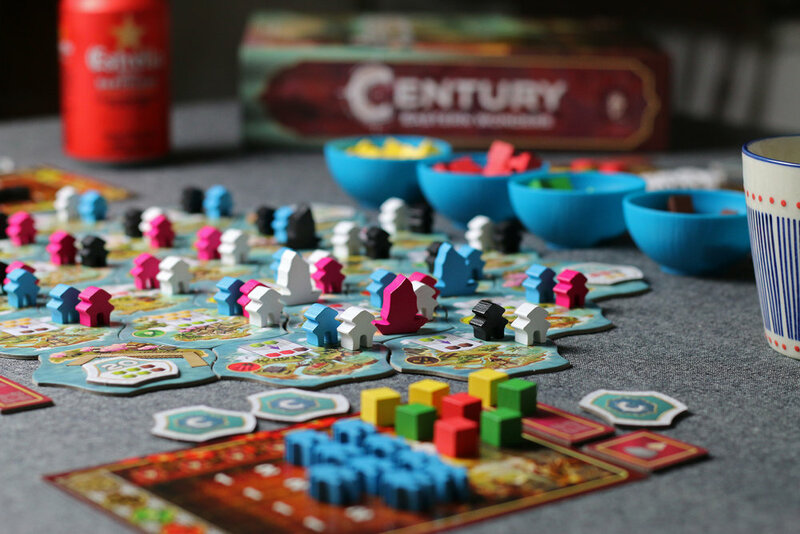 If you would like to hire me for board game photography or social media work then please use the form below. If you are curious about what I’ve done then check out my Product Photography or alternatively you can follow me on Instagram to keep up to date with my latest pictures or Twitter for daily thoughts. My site logo was illustrated by the brilliant Amy Blackwell. If you'd like to see more of what she does you can find her on www.amyblackwell.co.uk. 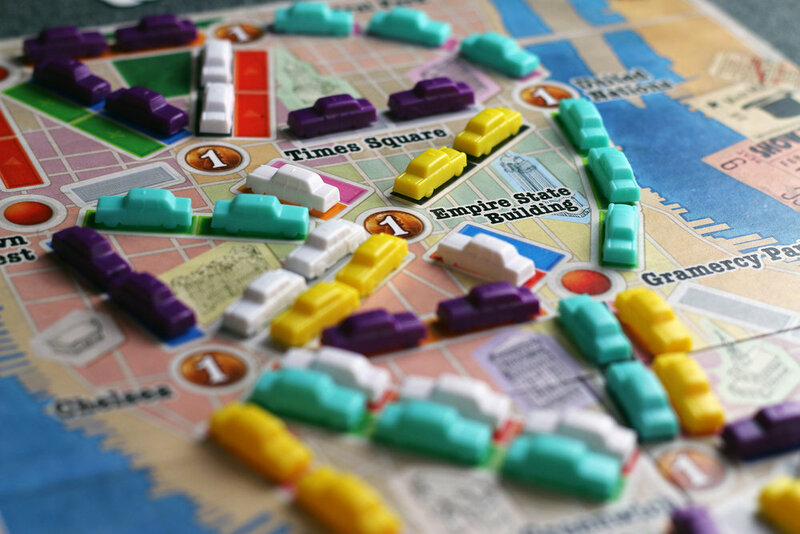 Do you work in the board game industry and would like me to interview you? Would you like to talk to me about a project or idea and its artwork? Do you want to discuss a collaborative project (e.g. blog/podcasts)? Would you like to hire me for product photography? Feel free to complete the form and I will reply as soon as I can.